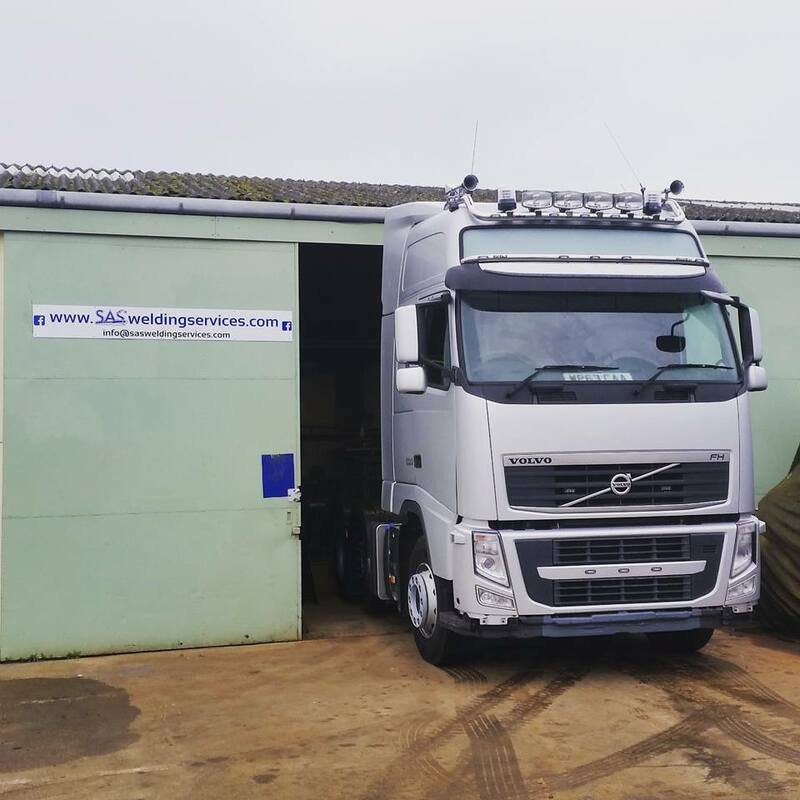 SAS Welding Services carried out some Custom Truck Fabrication for a regular customer, this is the second truck we have done for them now. They are based in Ashcott, Somerset and highly renowned for their very clean and tidy fleet. They are regular show winners at many truck shows. Their trucks are used for work on a daily basis but also show winning trucks. 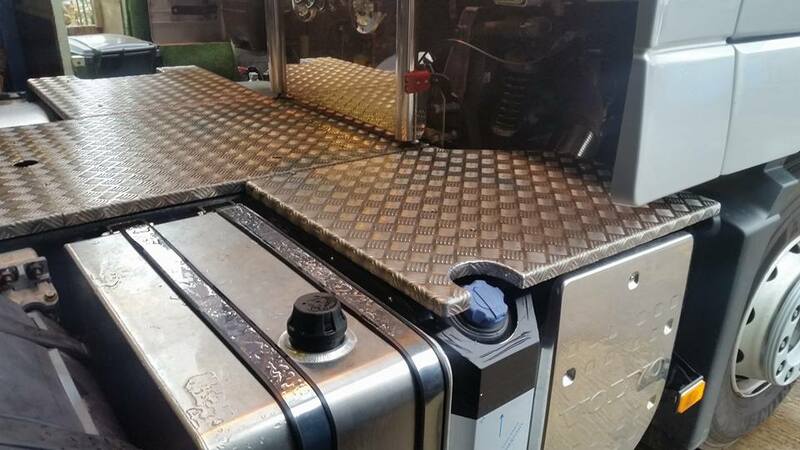 SAS fabricated a completely bespoke chassis infill to the customers specifications. Made from folded aluminium checker plate. The Job needed to not only look the part but be practical for every day work. The customer was very happy with the result and said they would be recommending SAS Welding Services. 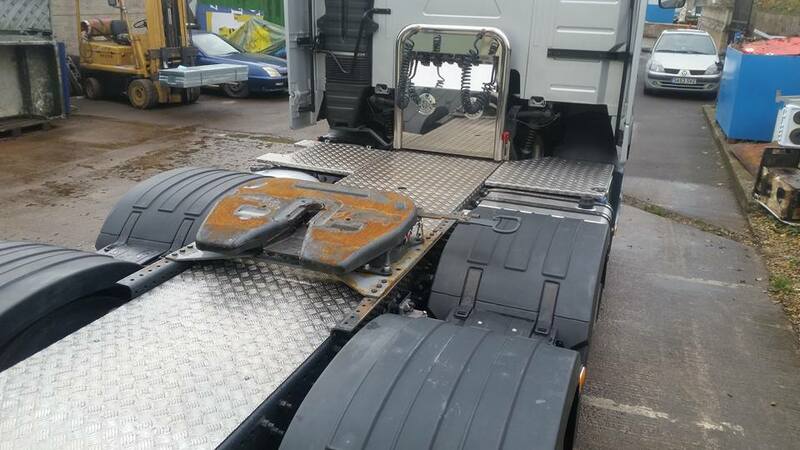 SAS can fabricate and fit a wide range of truck parts not just for show lorries but for the workhorses also. 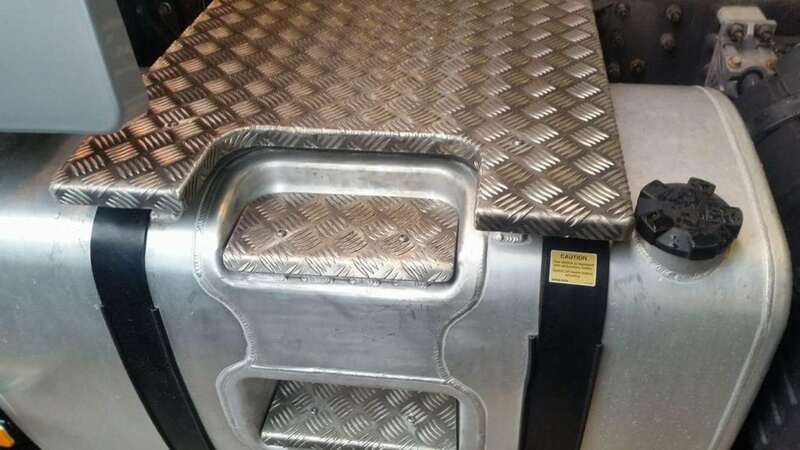 Infills, tool boxes, exhausts etc. 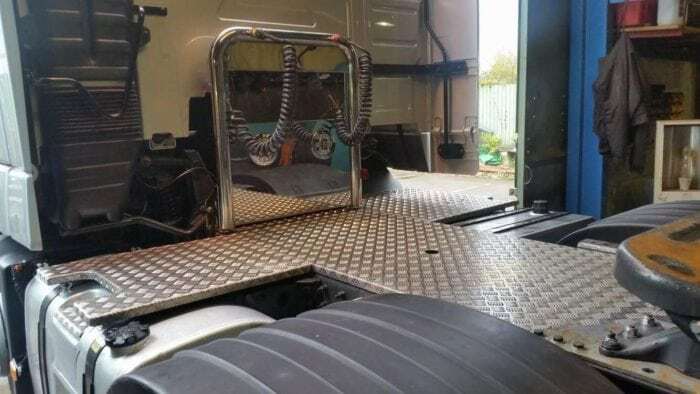 SAS Welding Services in Glastonbury, Somerset specialise in Custom Truck Fabrication, so give us a call to discuss how we can transform your lorry.